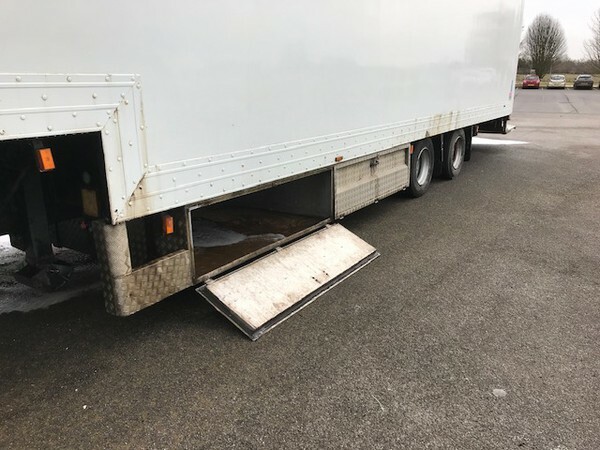 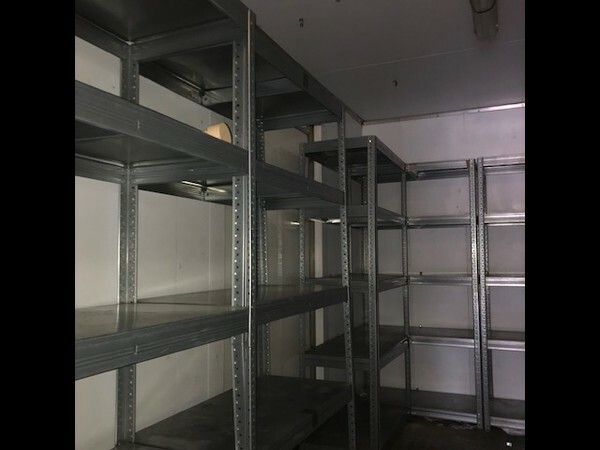 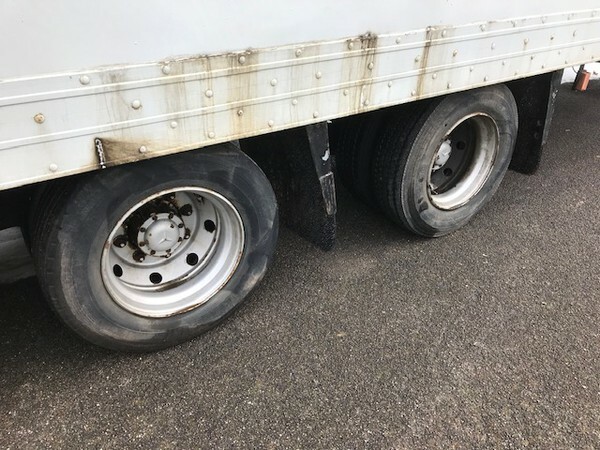 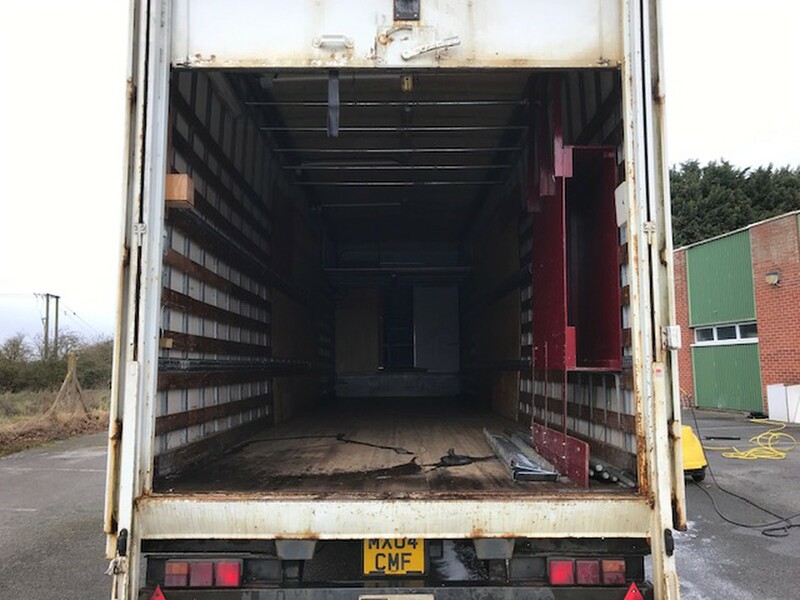 Very good condition trailer used previously as an exhibition and garment trailer, tested until July 2019, recently inspected, this has had very little work and is in exception order, plated at 29820 kilos gross weight. 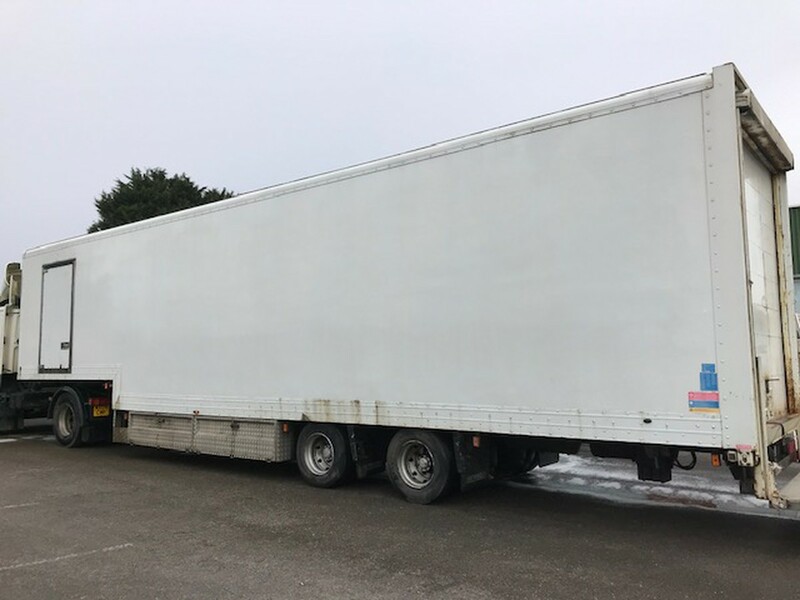 Well serviced with very good nearly new tyres, no leaks and has an independent tail lift, that can be left on its without a tractor unit attached, the battery can be charged up using a generator or 240v power source, please call me for further details. Under slung large aluminium locking storage area, second floor, load locking bars throughout, hanging rails and shelving. 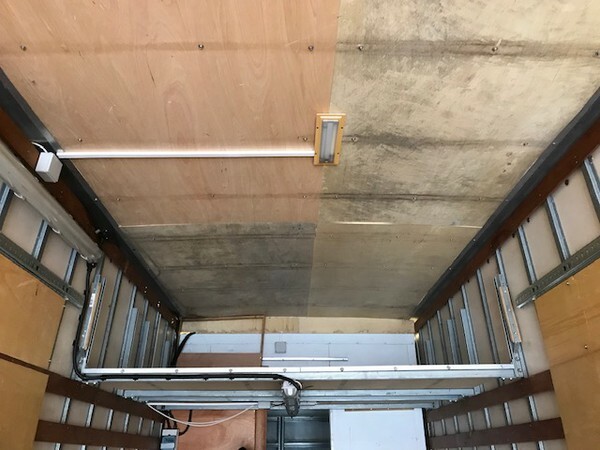 Hard wood floor and insulated roof, 240v /12v lighting. 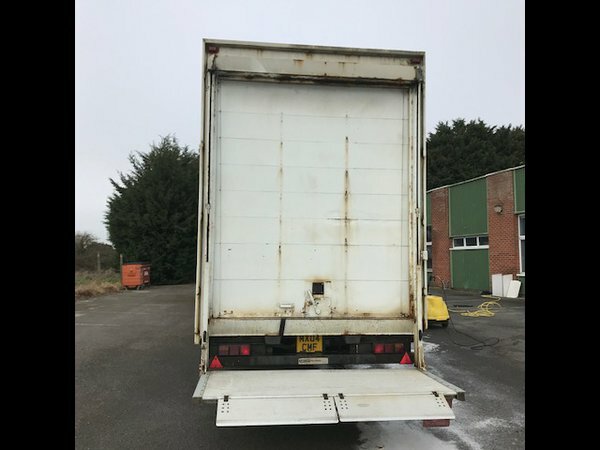 First to see will buy this very rare trailer, ready for work.